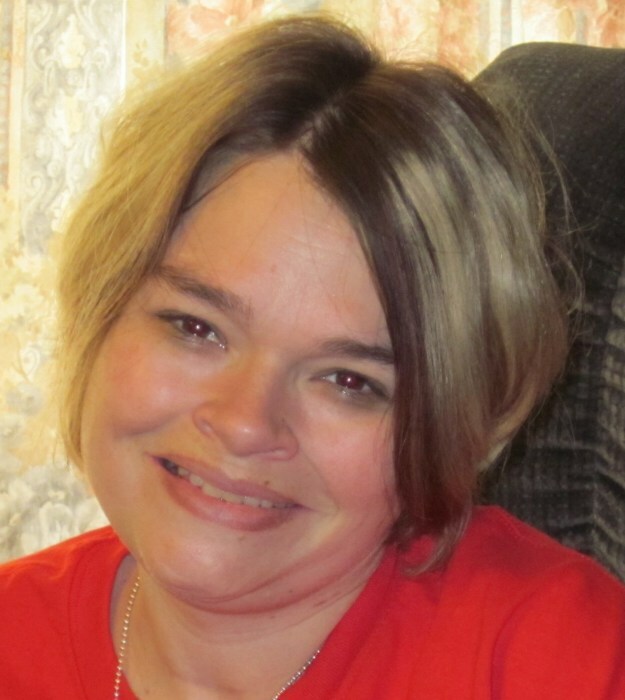 Kelley Lea Johnagin was called home by her Lord and Savior on March 17, 2019 surrounded by her loved ones at home in Mooresburg. She was born September 10, 1976, in Knox County the daughter of RoseMary and Bob Kent and Tony Norwood. She was a member of Big Hill Missionary Baptist Church. She was preceded in death by her grandparents Roger and Ann Norwood and Hubert and Mildred Jackson as well as her Daddy Bob and dog Odie. Receiving friends will be held at Allen Funeral Home in Morristown on Thursday 5-8 pm. Services will be held at Big Hill Missionary Baptist Church on Friday at 11 am with interment to follow at the church cemetery. Reverend Willard Wilder and Reverend Daniel Jarnigan will be officiating the service.